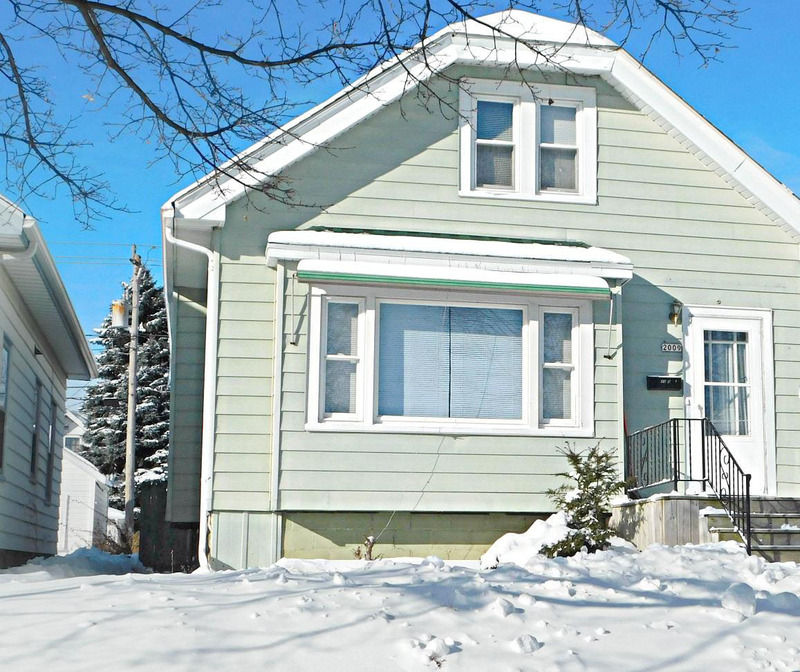 Beautiful West Allis Bungalow. 3 Bedroom and 2 FULL baths. Natural wood work and hardwood floors through out first floor with all the Bungalow charm. . Dining room with built ins. 2nd floor large master bedroom and siting room/office and Full bath. Large kitchen and walk in pantry Basement is open and ready for your recroom or man cave design. Fenced in private back yard and 2 car garage. great location. Walk to stores, restaurants.